At Cope, Zebro & Crawford, P.L., we have seasoned litigators who are backed by extensive trial experience. Our Dunedin personal injury lawyers have more than 45 Years of collective legal experience, and they have provided legal representation in more than 50 jury trials. 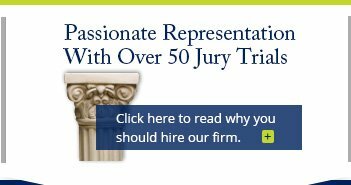 We pride ourselves in being Real Trial Lawyers, not lawyers who just say they go to court. 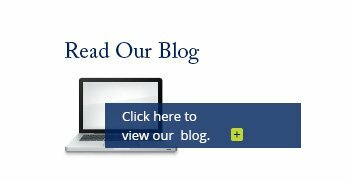 Our experience in court helps us achieve real recoveries for our injured clients. The legal team at our full-service personal injury law firm is committed to helping injury victims secure maximum financial recovery after they are hurt as a result of others' negligence. We know that costs such as medical bills and lost wages can quickly add up. It is the at-fault party's responsibility to pay these costs, as well as compensation for pain and suffering, emotional trauma and other damages. Two of our lawyers have been selected for inclusion in the Florida Super Lawyers® Rising Stars℠ list. 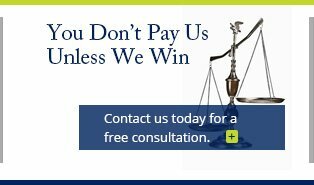 Our legal team includes attorneys who formerly served as insurance company defense attorneys in personal injury claims and lawsuits. This gives us a unique perspective on the opposition! We also have a former DUI prosecutor on our team who brings great value to our auto accident cases, especially those that involve drunk drivers. Our lawyers maintain membership in of numerous professional organizations, such as the Pinellas Trial Lawyers Association, the Florida Justice Association, the Florida Bar Association, the American Bar Association, etc. We offer free case evaluations for those consulting with us for the first time! At Cope, Zebro & Crawford, P.L., we serve as strong legal advocates for those who were wrongfully injured in Dunedin, Florida. Dunedin is a city that is located on the west coast of central Florida, in Pinellas County. There are more than 35,000 residents and more than 16,000 households in this city. Our law firm handles all types of personal injury cases in Dunedin. 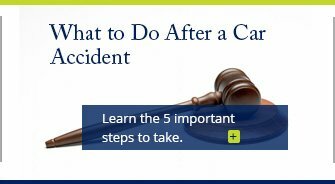 We also assist victims who have been hurt in many other types of accidents, such as boat accidents and other maritime accidents, slip and fall accidents and incidents of wrongful death. Regardless of the type of personal injury matter the client is facing, we make every effort to protect that victim's right to receive full compensation for his or her losses. Contact a Dunedin personal injury lawyer from our firm for help determining the best course of action for your personal injury case!